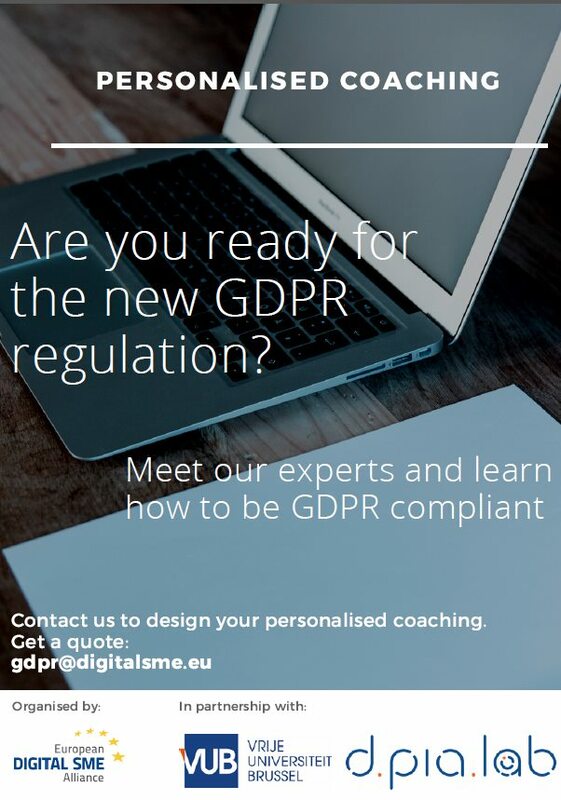 Are you ready for the new GDPR regulation? The General Data Protection Regulation (GDPR) will become applicable on 25 May 2018 throughout the European Union. This will be the biggest revolution in personal data protection law with worldwide effects. 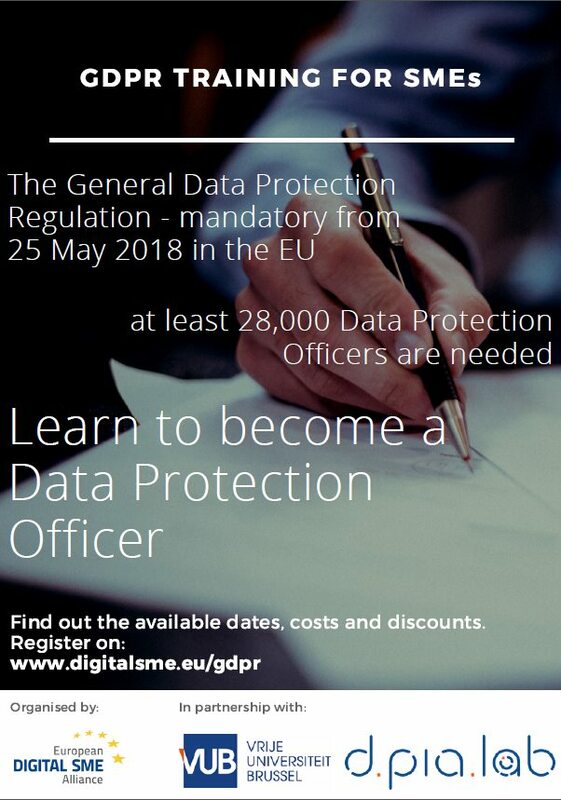 At the same time it will create around 28.000 vacancies for new Data Protection Officers (DPOs) to ensure legal compliance and a high level of protection of personal data and privacy across companies of all sizes and sectors. LOCATION - The training will take place in Orega Business Centre , Rue du Commerce 123, Brussels, Belgium. PRICE - 700.00 € (fee includes the two-days-training and all the additional material). Discount for groups can be requested here.